In the context of an investor call for next year, Electronic Arts CEO Andrew Wilson announced a new part of the Battlefield series. The next serial carrier is therefore to appear 2018 . 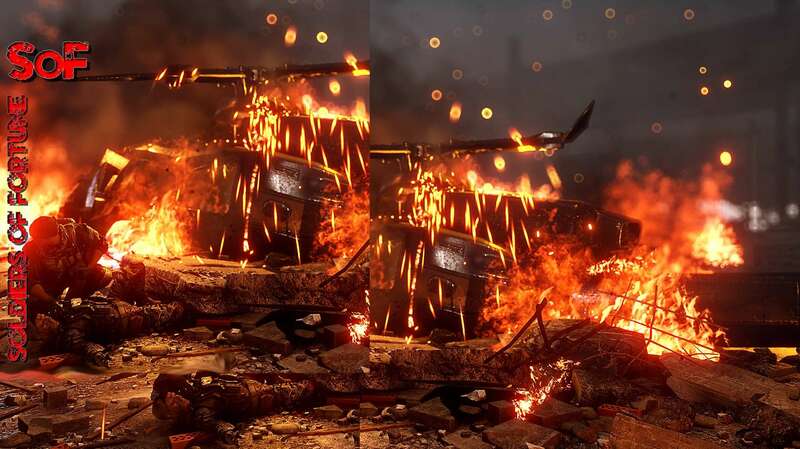 This was reported by the BF fansite Battlefield Bulletin on Twitter. More information is not available yet. Now of course it can be speculated in which setting and the next Battlefield throws. The fans on Twitter want a Battlefield: Vietnam or Bad Company 3 among others . As soon as there is more information, you will find it with us. The current part is very popular: Battlefield 1 reached 21 million players by June 2017 . The Russian DLC in the name of the Tsar will be released by the end of this year.